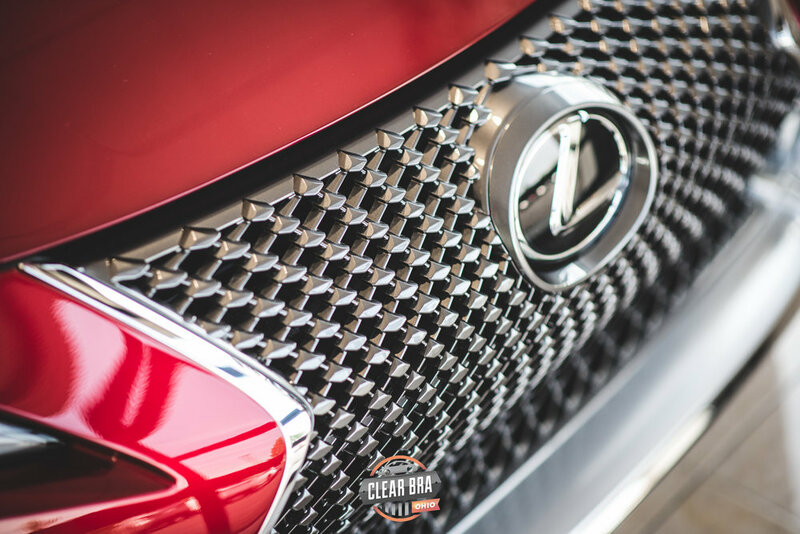 The brand new Lexus LC 500 is one terrific looking car, but this is way more than just a gutless beauty. 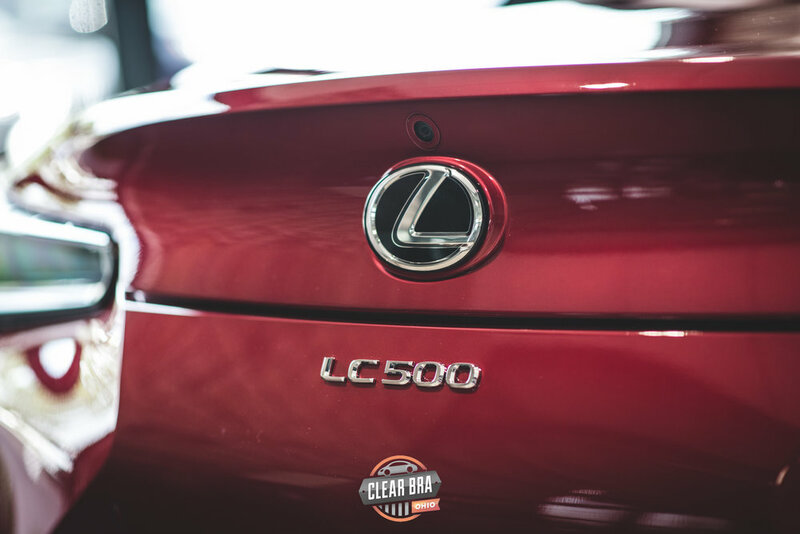 In Lexus' own words, The LC 500 allow you to "Experience a world-class prestige luxury coupe and a new era of uncompromising design and performance." With that in mind, we wanted to create a custom paint protection kit that provided uncompromising design and performance too. 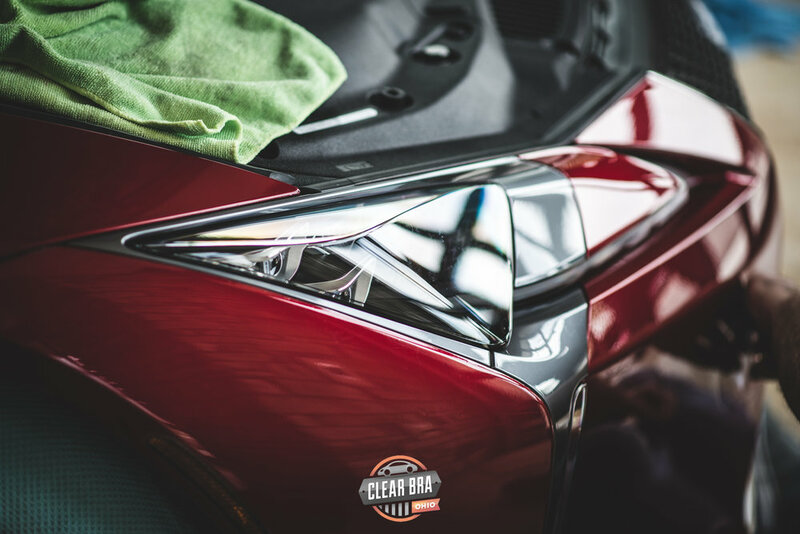 Unlike companies that merely install kits created by someone else, Clear Bra Ohio has the ability to custom create the protection package for the specific vehicle and the wants of the owner. Check out this video overview of the installation. In this case, all of the kits available have the hood installed in three pieces. Typically, we do everything possible to avoid the look of seams by installing panels in one piece and rolling the edges. As a result, we created one of our Signature Cut hood pieces for this car so that the entire hood could be installed in one piece instead of three. 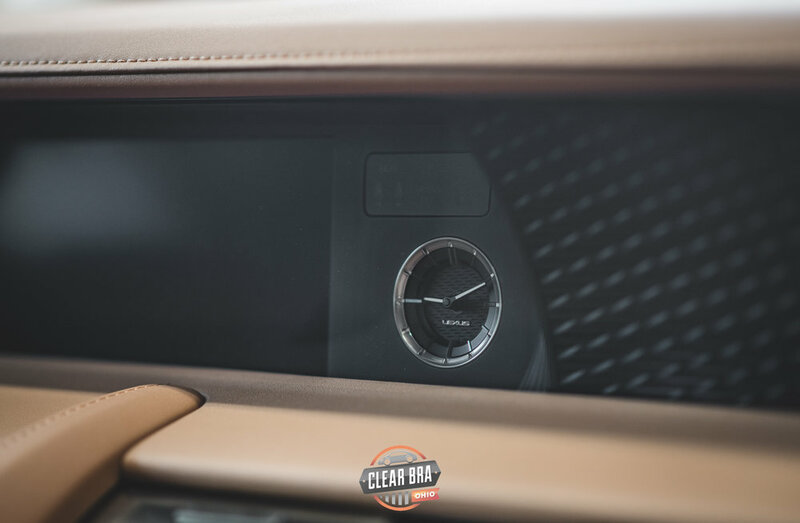 This not only allows the final installation to look better (Design), but also eliminates areas that can potentially peel or leave an area unprotected (Performance). In the gallery below, you will see some detailed pictures of this install. This car now has a paint protection install that integrates design and performance in the same way the designers of this car envisioned. 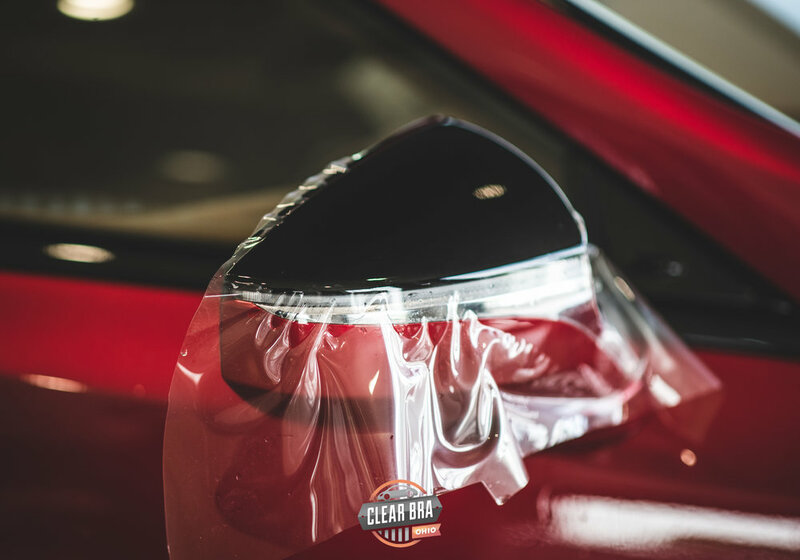 When you have something as special as this new piece of rolling art or you just want a high quality installation for your daily driver, Clear Bra Ohio is the choice you are looking for. Accept no substitute! There is a noticeable difference between what we do and others offer. 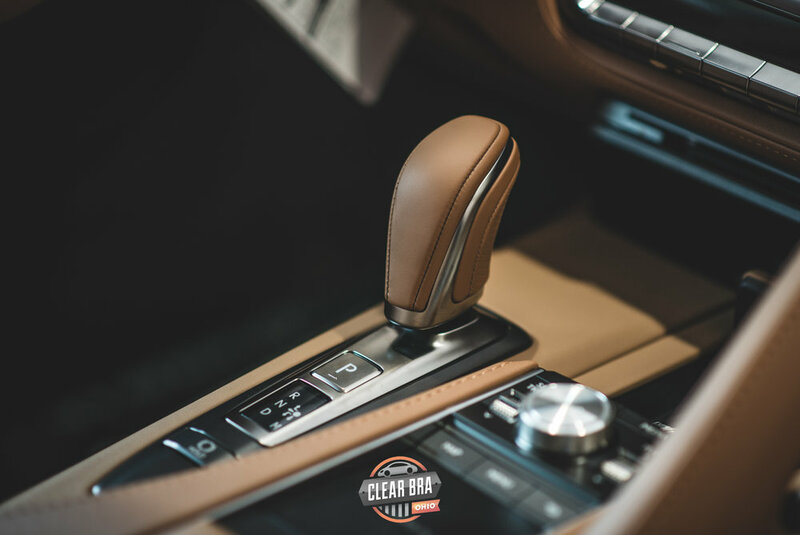 When you want and are ready for the very best, call us at (937) 271-8366 or email us at ClearBraQuotes@gmail.com to learn more about our services and pricing.